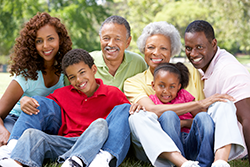 Your investment goals may include provisions for your children, grandchildren, and other members of your family. 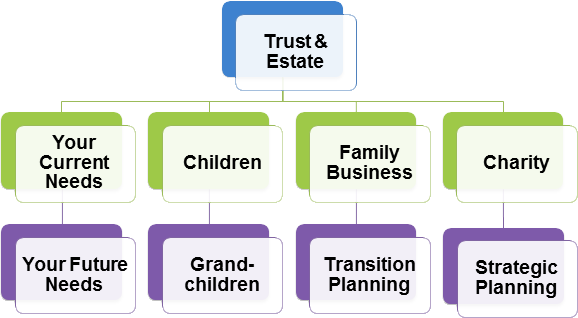 You may also have a family-owned business or charitable interests that require complex tax planning. Right Blend Investing offers an integrated approach to wealth management, so we combine our investment recommendations with trust and estate expertise to help preserve and grow your financial legacy.